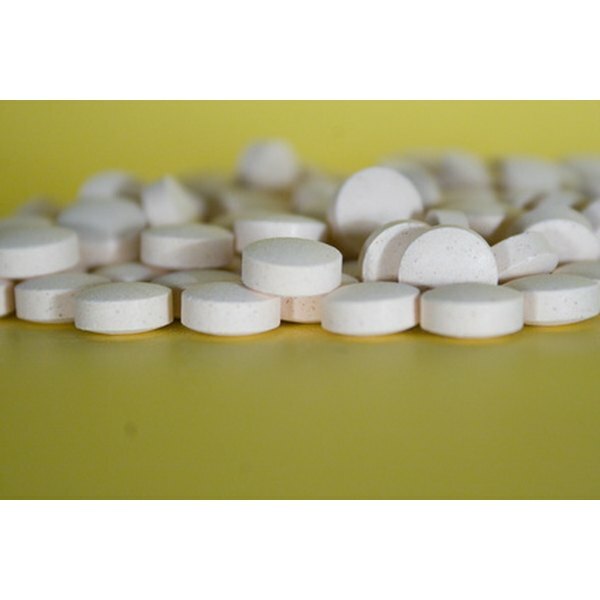 What Is Naproxen 500 mg Used for? Naproxen, also known as Naproxen Sodium, is probably best known by the over-the-counter brand name Aleve. It is a non-steroidal anti-inflammatory drug, commonly referred to as an NSAID. The drug is available in higher dosages than can be found over the counter, but only with a drug prescription written by a physician. Naproxen is often prescribed for managing mild to moderate pain coming from symptoms of tendonitis, rheumatoid arthritis, osteoarthritis, anklosing spondylitis and acute gout, among other conditions. Naproxen that is available over the counter is indicated for use to temporarily relieve minor aches and pain from headache, muscle ache, backache, arthritis, toothache and menstrual cramping. Naproxen is also able to act as a fever reducer. Aleve, or other brands of Naproxen that are available over the counter, can be used for temporary reduction of fever. Juveniles may be prescribed Naproxen for conditions such as juvenile rheumatoid arthritis; however, the drug is administered in much smaller dosages. A dose of 500 milligrams (mg) of Naproxen is usually prescribed to treat pain especially from tendonitis, bursitis, osteoarthritis, rheumatoid arthritis and ankylosing spondylitis in adults.